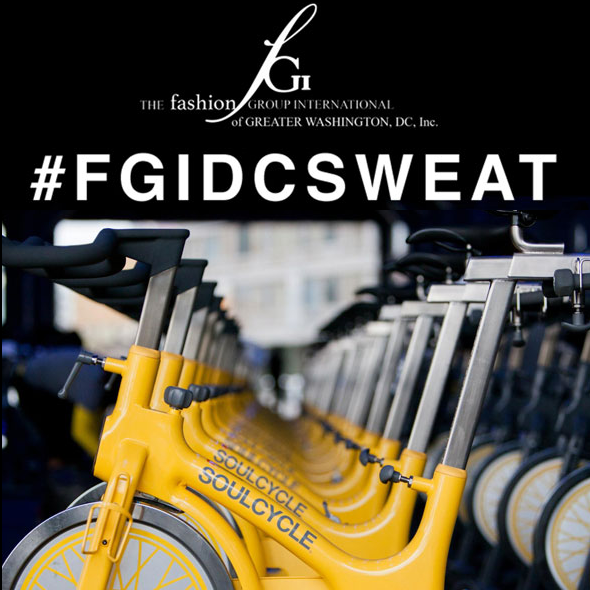 FGIDCxSoulCycle – Fashion Group International® of Greater Washington, DC, Inc. Yesterday, SoulCycle West End hosted FGIDC members and our friends for an amazing Cardio Party! THANK YOU SOULCYCLE! 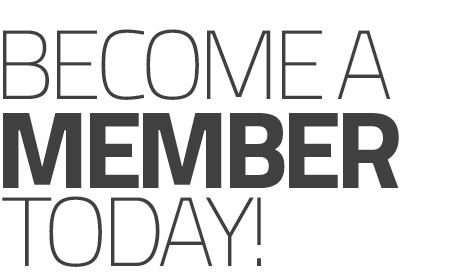 We were treated to an intense sweat session that got us motivated and ready for the Summer. Our instructor Abby was the best and we couldn’t have thought of a better way to kick off the season. Check out #FGIDCSweat on Instagram to see photos! Previous Post Spring Shopping, Here You Come!